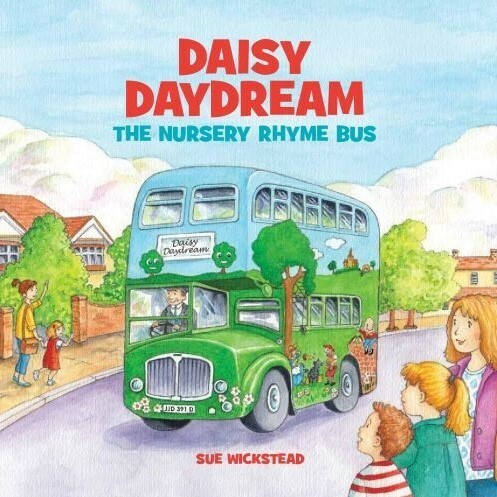 Daisy was a happy red bus who loved travelling the busy streets of London. When newer and shinier buses came along, the older buses like Daisy began to disappear. Would Daisy become one of the forgotten buses, or was something else planned for her?